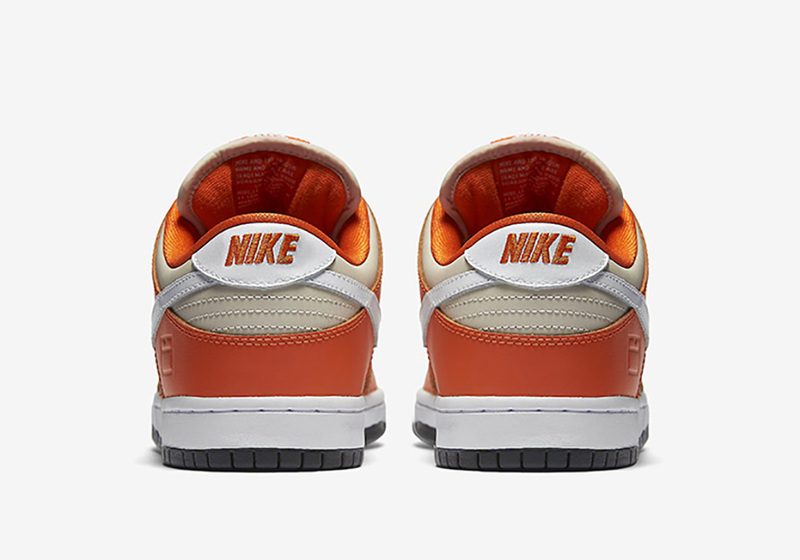 Nike SB Dunk Low "Sneaker Box"
Nike SB is making a comeback this season offering a colorway inspired by the OG sneaker box. 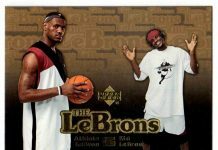 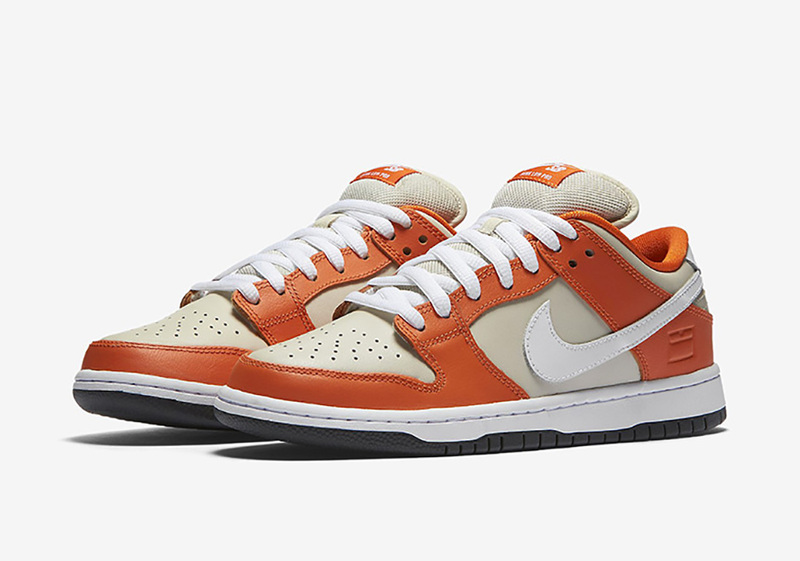 There’s no doubt that the SB series had some influence in the ever growing sneaker community in the mid 2000’s and to this day, fans of the SB series are staying true by continuing the movement. 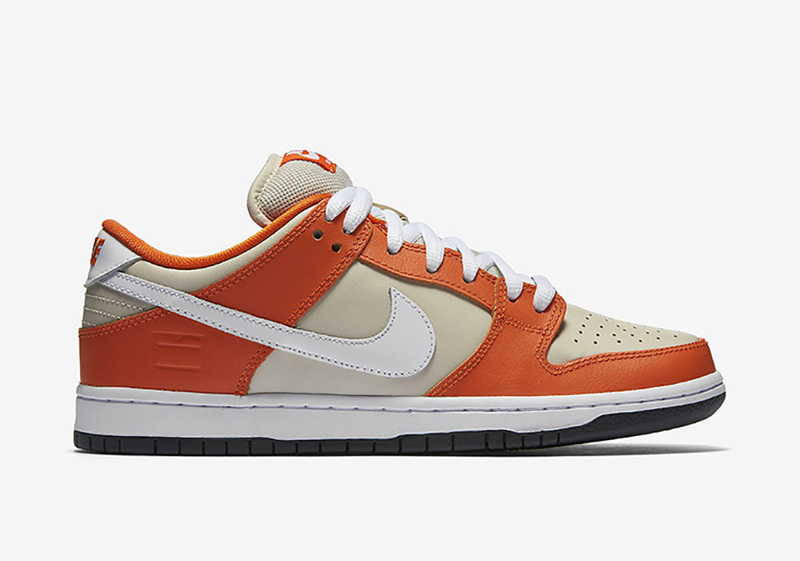 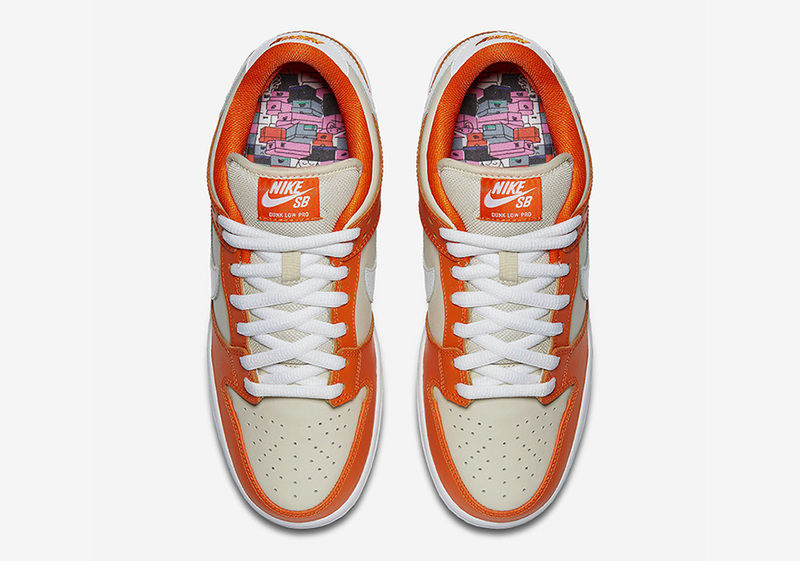 For the Fall season, Nike SB is back offering a colorway that features the OG Orange and Tan color blocking similar to that of the OG Nike Box. 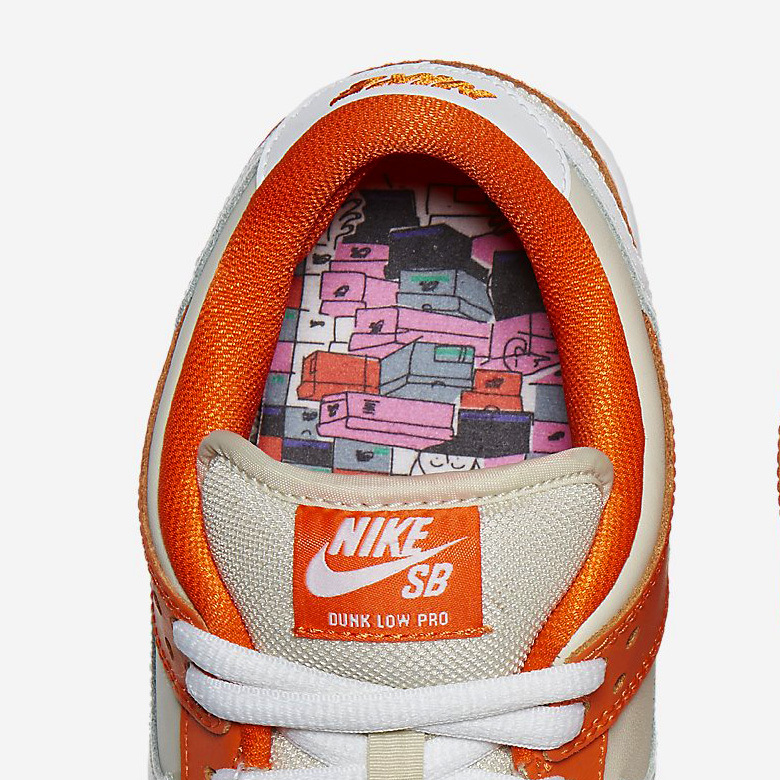 The clean SB also features a small box embossed on the heel, with an illustrated stack of boxes image on the insoles. 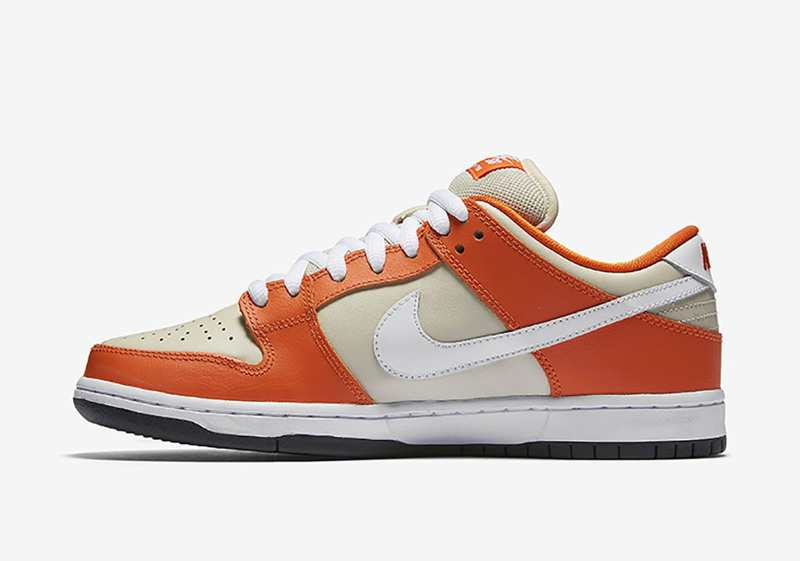 Look out for the Nike SB Dunk Low “Sneaker Box” to release on October 6th, 2016 at Nike SB retailers across the globe.